Trophy Engraving Chichester, Bognor Regis, Worthing & Littlehampton. Lock Medic Locksmiths: No 1 for trophies and engraving and gifts in Bognor Regis, Chichester, Littlehampton and Worthing, West Sussex. 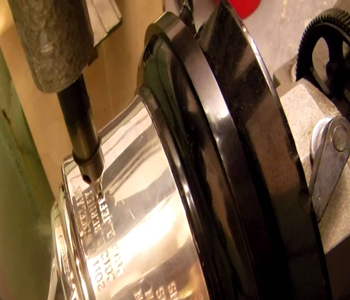 We are the No 1 sports trophy and engraving shop in the Bognor Regis, Chichester, Littlehampton and Worthing area. We supply the largest selection of trophies and awards in West Sussex, and can also supply glassware and gifts to the rest of the UK. Whether you're looking for a signal trophy, or a team award, we have the best selection as well as the best prices. For local teams and clubs we also offer a collection and delivery service, and will beat any price locally. If you run a local club, team or school call us for a FREE QUOTE. Football, darts, golf, bowls, rugby are just a few of the sports we supply trophies for. Visit our showroom or click on the Trophies catalogue icon, below, to view our selection. Each page is a hyperlink to our catalogue of sporting and giftware items. These can be ordered direct from us, via email, telephone or by visiting our shop.